David Fung will be featured in the next Faculty Artist Series concert. David Fung, world-renowned performer and associate professor of piano, will take the Ramsey Hall stage Feb. 5 at 7:30 p.m. as part of the Hugh Hodgson School of Music’s Faculty Artist Series. The eclectic nature of the program comes through in a piece by Chinese composer Tan Dun, who describes his “Eight Memories in Watercolor” as a “diary of longing.” Inspired by Hunan folk songs from his childhood, these pieces are highly evocative of images and moods that are nostalgic and celebratory, which makes this music perfect to ring in the Chinese New Year. Last year, Fung recorded a cycle of Mozart Sonatas for the Steinway and Sons Label as well as a concerto with the Nordwestdeutsche Philharmonie. Being that the Hodgson School is an all-Steinway school and Fung is Steinway artist, the decision to perform the sonatas seems appropriate. Fung has performed almost all of Mozart’s concertos with ensembles such as the Cleveland Orchestra and the Israel Philharmonic. “The music forever remains close to my heart. 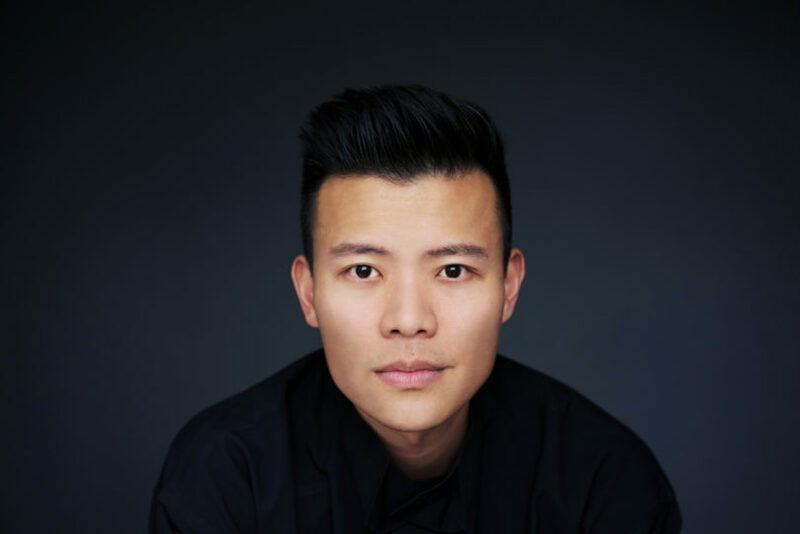 I continue to return to his music time after time, and every time I do, I find something new, although sometimes ephemeral,” said Fung, who added that the evening’s program will pull together the brilliant, reflective, virtuosic and romantic sides of Mozart. In the final piece of the program, Mozart’s Piano Quintet in E-flat Major, Fung will be joined by colleagues Michael Heald, violin; Maggie Snyder, viola; and David Starkweather, cello. “This ebullient and playful work recalls the texture and virtuosity of his piano concertos while highlighting the soloist capabilities of the instruments in the quartet,” said Fung. Tickets for the concert are $12 for adults and $6 for children and students and are available online at pac.uga.edu/event/david-fung-piano/ or by calling 706-542-4400. Ticket sales for the Faculty Artist Series directly fund student scholarships. For those unable to attend, streaming will be available on the Hodgson School’s website at music.uga.edu/live-streaming.